At last you can transform your PSP games with codes like Infinite Ammo, Infinite Lives, Disable AI, Hypermode, Moon Gravity, Walk Thru Walls and Super Unlocks, getting you past seemingly-impossible points or breathing new life into games you’ve already completed. * 100% code engine based game enhancer – real codes – not Powersaves. * Free instant code updates over WiFi* or via PC download. 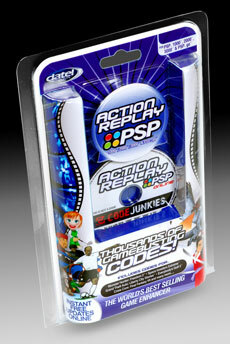 * Incredible in-game Action Replay menu means you can turn codes on and off in real-time! * Fluid, intuitive user interface that is fully customizable. 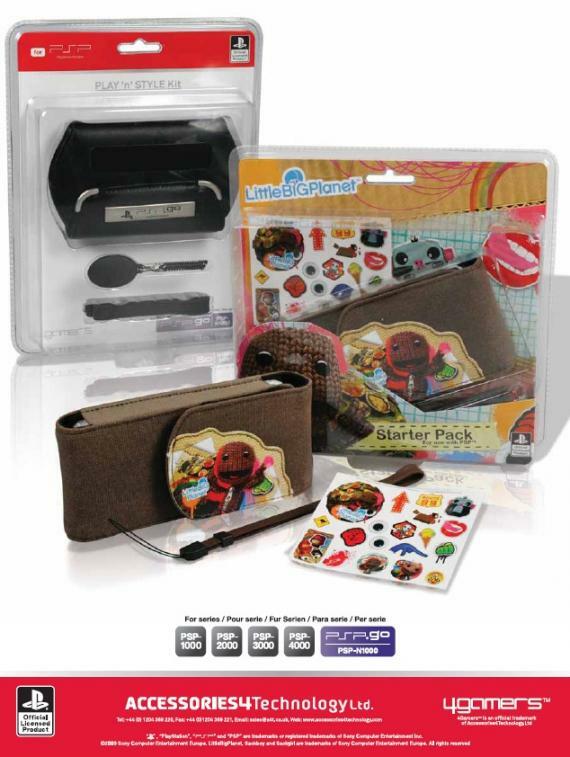 * Works with the original SONY PSP the PSP 2000 & 3000 plus the new PSPgo. *WiFi internet connection required. Uses the PSP’s built-in web browser. Memory Stick required for PSP 1000, 2000 & 3000.